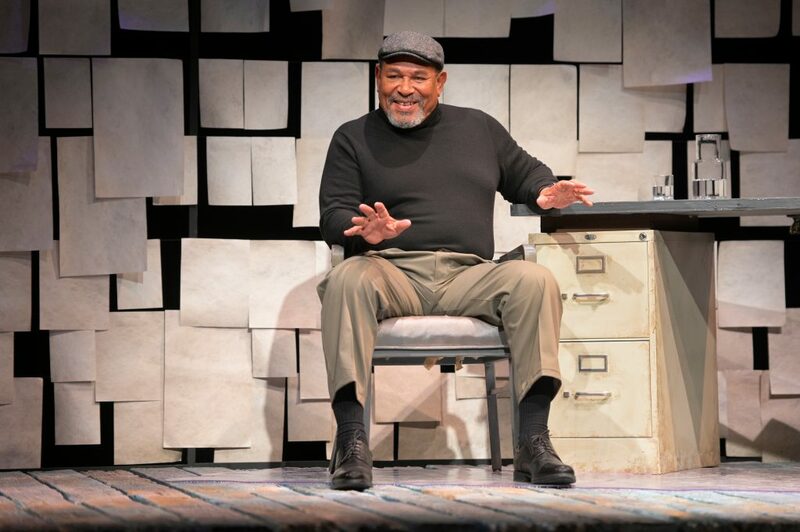 Now, though, thanks to three local playhouses and one terrific actor, August Wilson returns to share life lessons from the Hill District, and to bring alive some of the people—colorful friends, dangerous women, racist employers—who taught him. 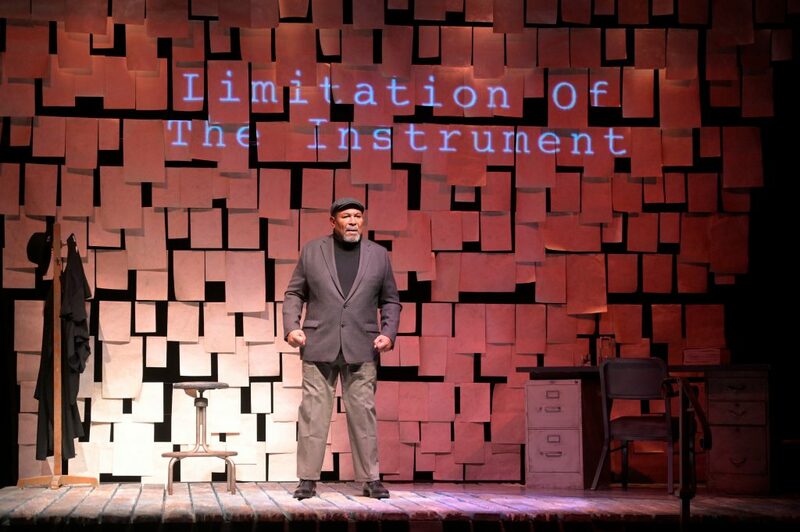 Dressed in Wilson’s trademark long-sleeved dark T-shirt and tweed cap, Steven Anthony Jones conveys the playwright’s passion, intelligence, eloquence, and humor for almost two engrossing hours. Most of the tales Jones relates take place in 1965. At age 20, Wilson has moved out of his mother’s house and is trying to earn enough to keep the basement apartment he’s rented a few blocks away. She has already taught him about dignity and pride: She once won a brand-new washing machine in a radio contest, and when the contest organizers learned her race, she got a coupon for a used one at Goodwill instead. Wilson’s mother refused it, and then saved enough money to buy her own machine. So, Wilson quits his first job, in a toy warehouse, before he even starts, when his boss threatens to kill him if he steals anything. “A toy?” he asks, incredulously. He also walks away from a good lawn-mowing job the moment a woman screams, “Get him away from my house!” Rather than forgo her measly $5, his boss tells him to move on to the next lawn. Later, we meet men who became lifelong friends, like Charley, who teaches Wilson never to give out someone’s address, although the time he forgets makes a good story. And Cy Morocco, who would carry around a Time magazine and ask, “Do you get the same thing from this piece that I do?” Turned out Cy couldn’t read. 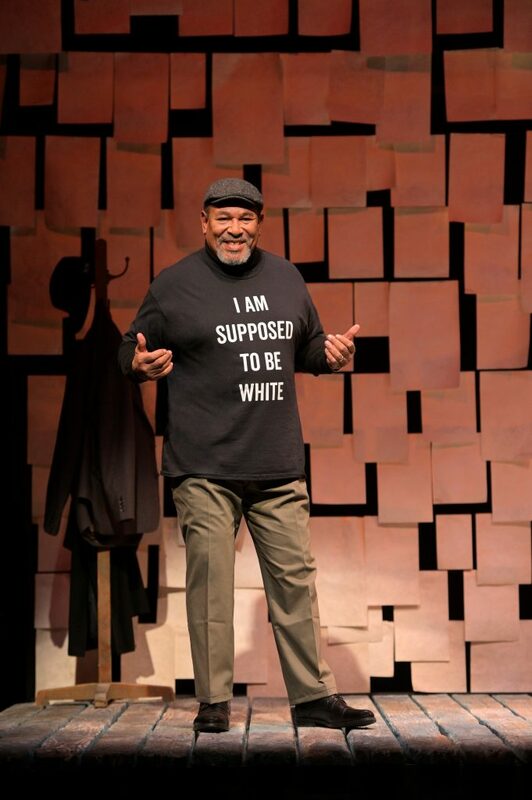 So, it wasn’t to save money that theater companies in Mill Valley, San Francisco, and Oakland joined forces to produce this important play. 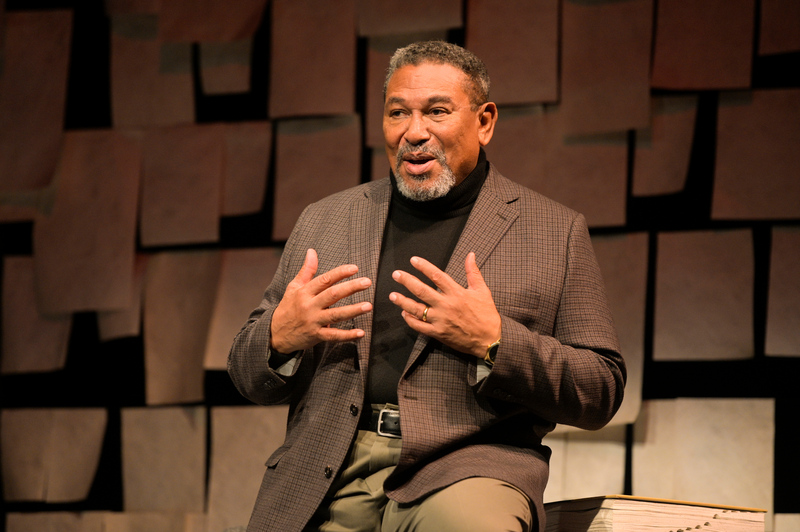 MTC and the Lorraine Hansberry Theatre, in SF, have longed filled a gap with productions by Wilson and many African American playwrights who followed him, while this is the first piece by Wilson at Ubuntu Theater Project, based in Oakland. The only flaw in this excellent evening of theater is that, with no intermission, it may leave you feeling a bit restless toward the end. Personally, I think the piece would not miss the vignettes about Wilson’s first kiss and his first sight of the woman who became his wife, which seems off topic. With such a long run, perhaps Jones will find he could use slightly less time onstage, too. But neither he nor I would want to shatter the intimacy with a 20-minute break. 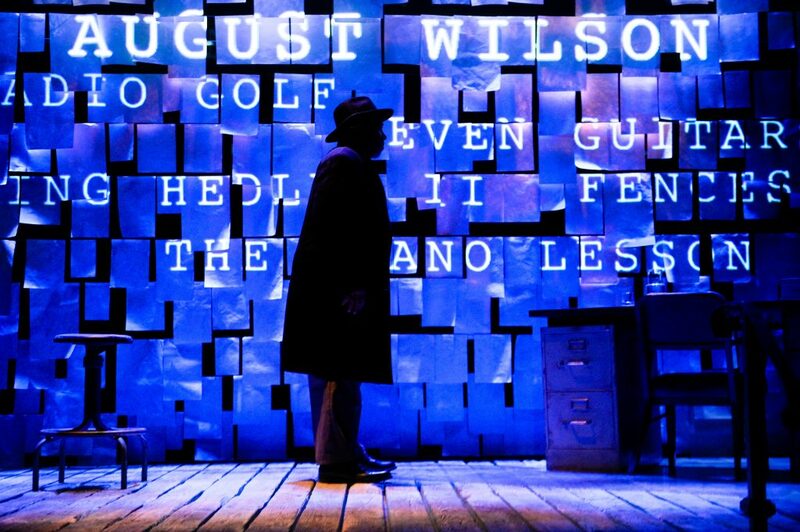 You will want to see this play, and then think about how it informs Wilson’s other work.